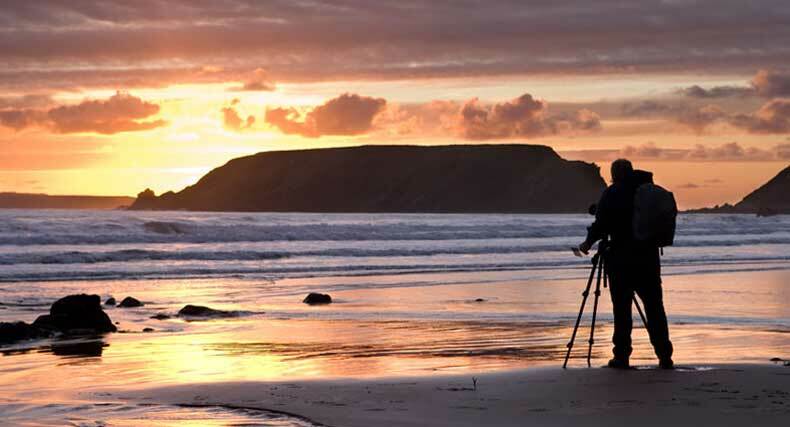 Easy Enjoyable Digital Photography Courses - Something for everyone with all types of digital camera - compacts, bridge, DSLR & mobile phone cameras. Beginners most welcome. Personalised Tuition for Business & Small Groups. NorthWest, Midlands, London Photography Training. Mastering the Basics - Level 1. Getting Creative With Your Camera. For Help, advice or to book a Photography Course or Gift Voucher please call our Customer Service Team on 0844 414 5404 where helpful friendly people will be delighted to take your call. Our Offices are open 9am till 7pm seven days a week. Payment can be made with most major debit or credit cards over the phone. Locations North-West Photography Courses Derbyshire Staffordshire Photography Courses Midlands Photography Courses Beginners Photography Courses Nottingham Photography Courses Gift Vouchers One To One Photography Tuition London Photography Courses London.